This post originally appeared as a guest post on Symbaloo EDU. I've added some of the photos that were not shared in that post, as well as some text that was edited out due to space. Mr. Johnson (@YourKidsTeacher) had a wonderful year with his 6th grade class of 2011-2012. It was his first year teaching 6th grade after teaching 1st graders for awhile. He tried to think of a way to stay connected to them after they left his elementary classroom and headed off to his district’s middle school. He was also thinking of how he could jump start his relationships with his incoming 5th graders. He knew many of his future students from the the high-fives in the halls and sports that he’d coached, but he wanted to connect with them before the open house in the fall. The previous summer he had seen some tweets from another teacher who had posted a poll asking which stuffed animal he should take on Summer Break with him that summer. That teacher then pledged to tweet out pictures with the winning animal so his students could see what he was up to. Mr. Johnson was familiar with Flat Stanley and his adventures as well, but wanted to put his own twist on the concept. Mr Johnson didn’t need his car washed today, so I thought I’d sit down with him and talk about our two year relationship and how we connect to his students. Mr. Johnson - Settle down Mike Wallace this isn’t 60 minutes. I thought this was supposed to be a ‘friendly’ interview? @MrJohnsonsGnome - Okay, okay. At least you gave me a nice home and I get to work with kids. Mr. Johnson - Well yes, except when I keep you in the trunk, but you are great with the kids. 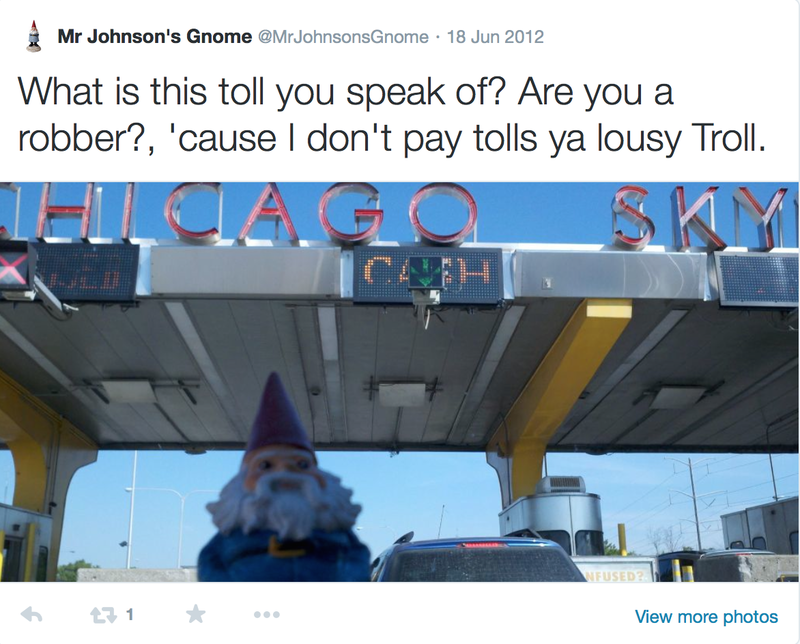 @MrJohnsonsGnome - Why did you hire me? Mr. Johnson - You were on sale. Mr. Johnson - Well actually, I’m a big fan of the CBS’s Amazing Race and I’ve always enjoyed seeing where the Travelocity gnome was going to visit. 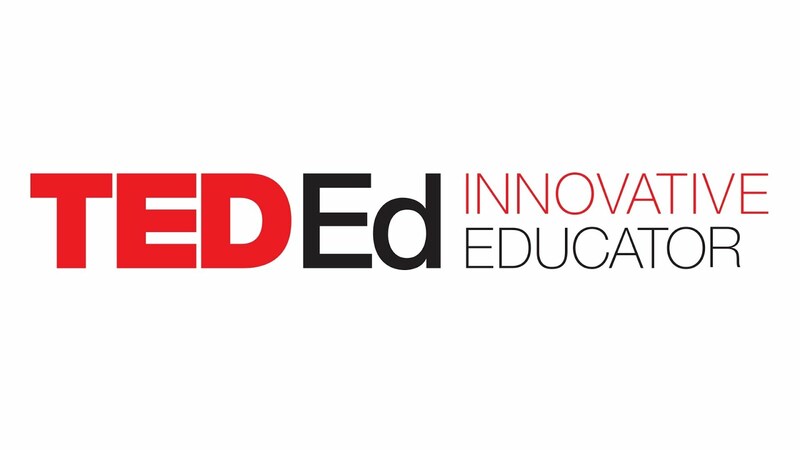 I was watching the show one evening and I realized I had my answer on how to connect to my future students and keep connected to my newly minted middle schoolers. @MrJohnsonsGnome - So you stole the idea? @MrJohnsonsGnome - So how did you let your student know that I had joined Room 216? @MrJohnsonsGnome - A newsletter is all well and good, but kids these days don’t read printed stuff, how else did you reach out them? Mr. Johnson - With my right arm. @MrJohnsonsGnome - You are so difficult some times. Mr. Johnson - Just kidding. I helped you create a Twitter account (@MrJohnsonsGnome) and your own Facebook page. (https://www.facebook.com/MrJohnsonsGnome) Most of my parents and kids have at least one of these platforms. I promoted you on my class’ Facebook and website. 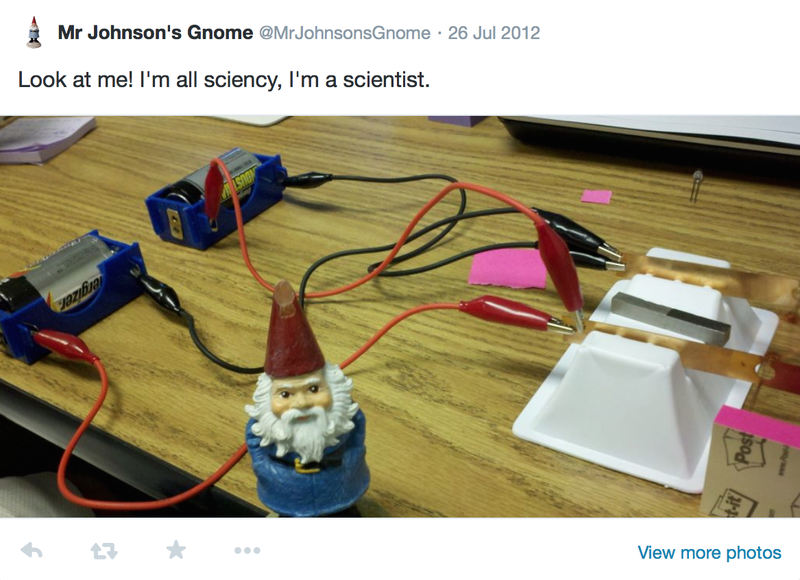 @MrJohnsonsGnome - You’re so techie! Mr. Johnson - Sometimes. I thought using social media would be a great way to accomplish a few of my goals. Mr. Johnson - Well, modeling responsible use of social media for one, ease of use for two, and easy access for those that chose to follow along for the adventure. 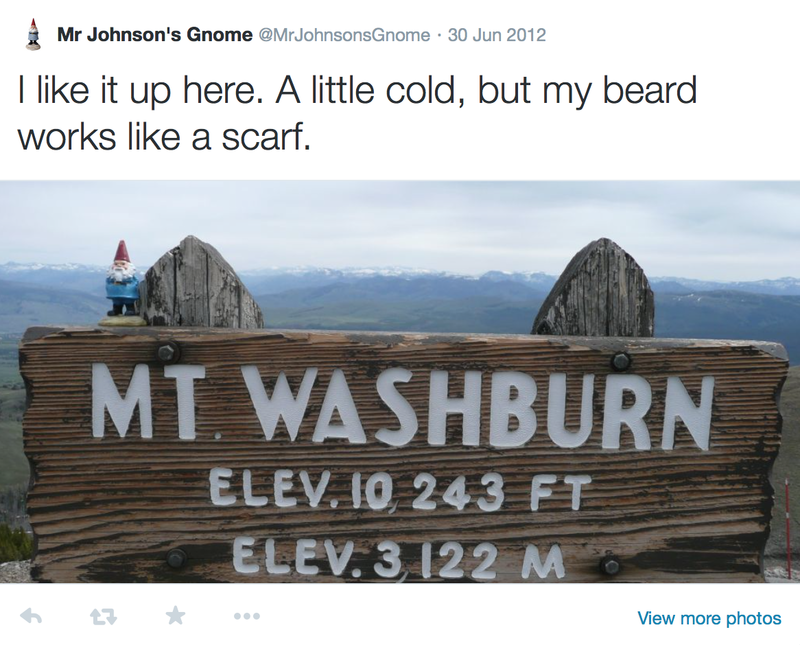 @MrJohnsonsGnome - I am a very good example of how to use social media appropriately. Mr. Johnson - Yes, yes you are. @MrJohnsonsGnome - I really like your “Grandma Rule” - “If you wouldn’t show it or say it to your grandma, don't post-it, type-it, or snap it.” I like to help you with digital citizenship examples. Mr. Johnson - Yeah, that’s one of my best sayings. 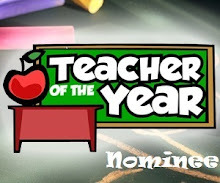 @MrJohnsonsGnome - I’m also concerned with how your students represent themselves online, so I try and help when I can. 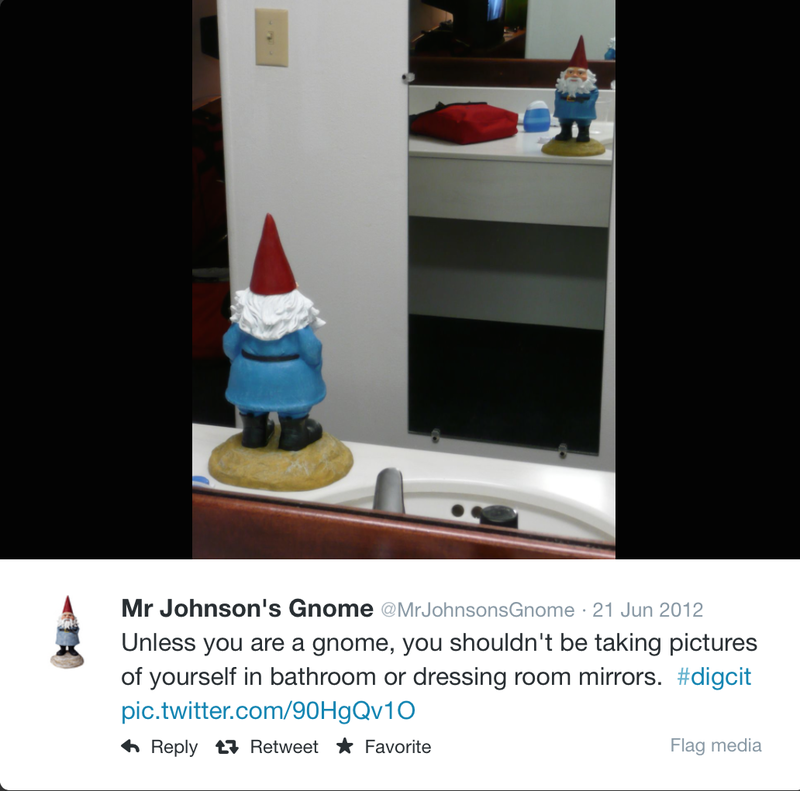 Mr. Johnson - Yep, even a gnome selfie in a bathroom mirror is creepy. 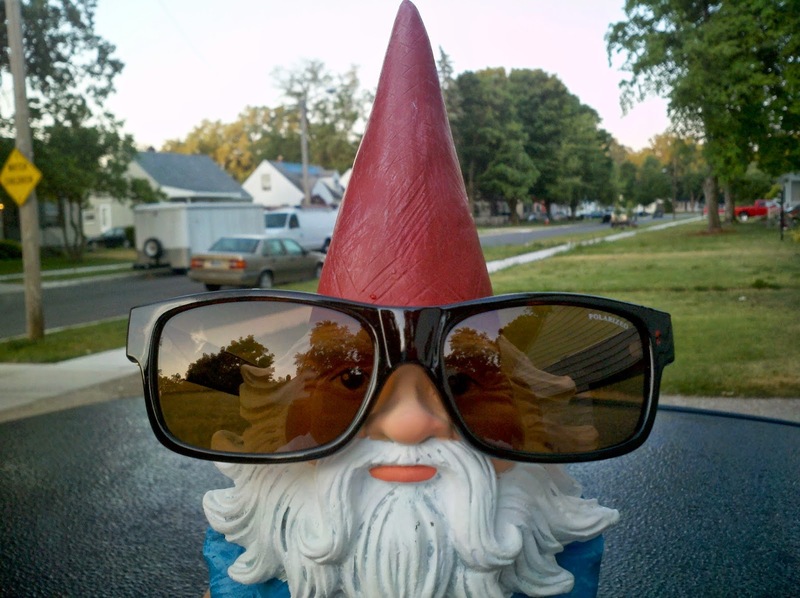 @MrJohnsonsGnome - But really, how exciting can your summers be? It seems like all you do is complain about mowing the lawn. Mr. Johnson - Well, the purpose of having you along and sharing is to try and show that I’m a ‘real person’ and that I have some things in common with my students. Lawn work included. 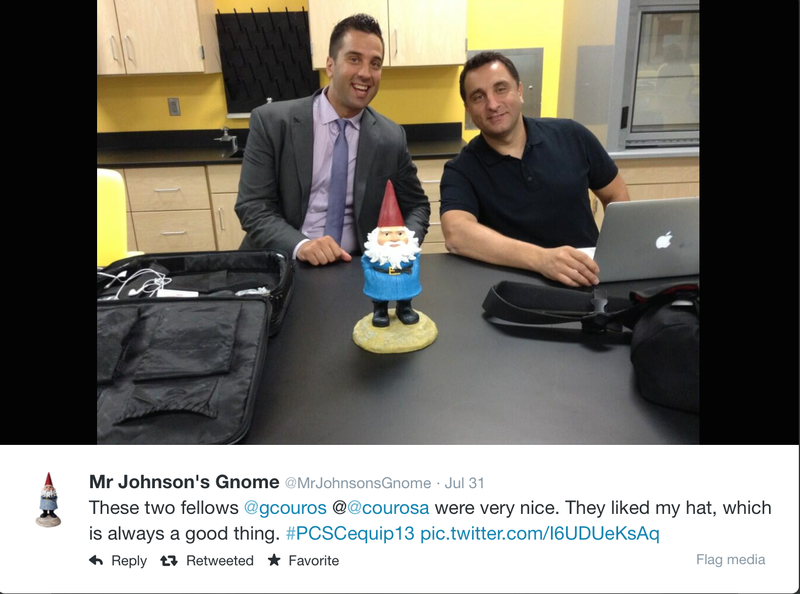 @MrJohnsonsGnome - Plus, I can be a little more sarcastic and ironic that you can be in the classroom. Mr. Johnson - Exactly! You are pretty sarcastic, but also pretty funny. You mock me a lot, but that’s okay, I do put you in the trunk after all. @MrJohnsonsGnome - Would you say I’m a good road companion? Mr. Johnson - Absolutely! Especially when you don’t eat all the road snacks before the state line. @MrJohnsonsGnome -I especially liked that Devil’s thingy! Mr. Johnson - Devils Tower in Wyoming? @MrJohnsonsGnome - Yeah, that was awesome! Mr. Johnson - We also tackled Yellowstone National Park. 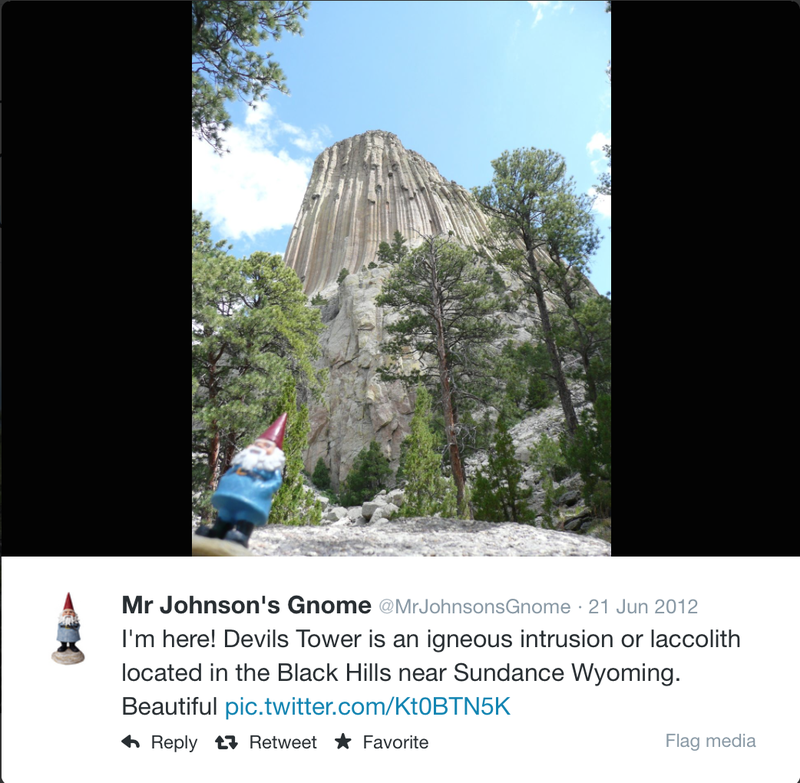 @MrJohnsonsGnome - Do you really take me everywhere? Mr. Johnson - I try to. 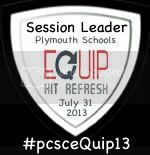 I take you to my PD sessions, both ones that I present and attend. I always meet interesting people and I like to introduce you to them. People are overwhelmingly positive. You are universally liked and you help me break the ice. 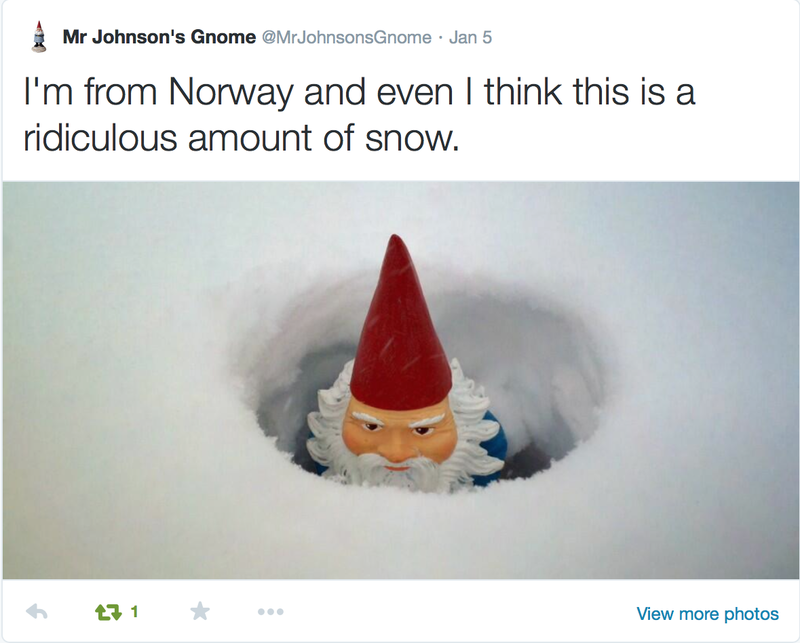 @MrJohnsonsGnome - Well I am from Norway, I know more than a little about ice. Mr. Johnson - And facial hair. @MrJohnsonsGnome - What has been the reaction from students and parents? Mr. Johnson - Very positive! The kids think it’s a little crazy, some think it’s weird, but you make everyone smile. Mrs. Johnson puts up with you, but my 16 yr-old is fairly mortified when you make an appearance. If I had a $1 for every time he has said, “really” when I’m taking your picture, I could have paid you more. Mr. Johnson - Later little buddy, later. @MrJohnsonsGnome - I’m one of kind ya know. Mr. Johnson - You could make the case, but there are other classroom mascots out there. 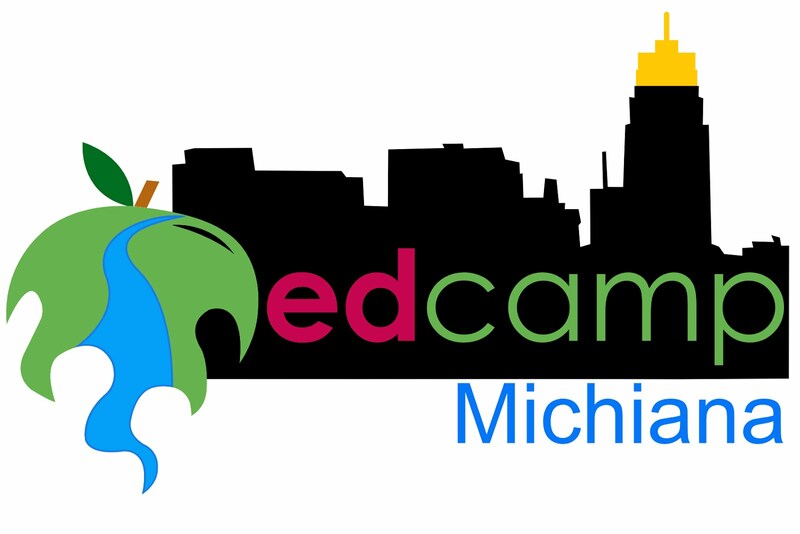 There’s @GusDiscussMath from @MrP_Tchr ’s class and the @EdCampCrane & @ProfLilyLemur just to name a few. You are the only one I know who makes a pointy hat look good though. @MrJohnsonsGnome - That’s true. 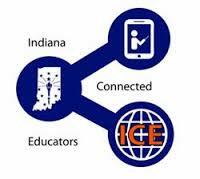 Have I helped you reach your goals for student engagement? Mr. Johnson - I think so. It’s nice when I hear a parent or a student ask what you’re up to or comment on something crazy that you have said or done. You’re easy going, albeit a little cranky sometimes, but taking you with me has been an easy thing to continue. You’ve been a good addition to Room 216. @MrJohnsonsGnome - A new summer is almost here follow me on Twitter (@MrJohnsonsGnome) and ‘like’ my very own Facebook page. (https://www.facebook.com/MrJohnsonsGnome). Mr. Johnson - Don’t forget launching this summer http://www.erasemeanness.org based on my #EraseMeanness lesson that has been shared and adopted by classrooms all over the world. 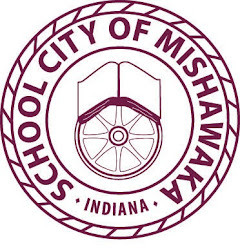 http://bit.ly/1iaWsGl I hope to have it rolling by the time school starts back up. Thanks for taking time out of your day to talk to me. It’s nice that we had some extra time together. Now how about some lunch? Mr. Johnson - My cats love it when you have herring, sure.